As we start aging, our skin becomes loose and sagging at different parts of the body. The most significant effect of skin loosening and sagging becomes apparent on the facial skin. However, if you were given the opportunity to travel back in time to your healthy and glowing skin, then wouldn’t it be wonderful? 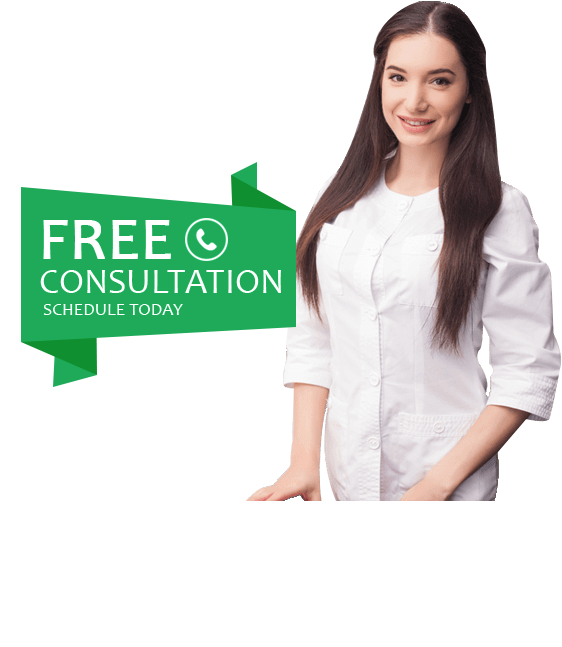 At Life Slimming and Cosmetic Clinic, we aim at providing the best skin tightening treatment in Hyderabad, Vizag & Vijayawada through the use of state of the art technology and innovative measures. Life Slimming and Cosmetic Clinic is pleased to extend its highly supervised and effective skin lifting treatment that can gradually help in the lifting of skin around your eyes, chin, or your neck. This specialized treatment also helps in smoothing of the fines lines & wrinkles on other parts of your facial skin. Welcome healthy & youthful skin with our advanced treatment for skin tightening. The Ultherapy treatment for skin tightening specifically targets the deeper layers of tissues present underneath the skin. These skin tissues are addressed only during a facelift, neck lift, or eyebrow lift. However, effective skin lifting is achieved without the need of any surgery or invasive methods. Ultherapy treatment is a highly productive non-invasive treatment that is FDA-approved and has proven highly successful in skin tightening and facial lifting. At Life Slimming and Cosmetic Clinic, we make use of the highly innovative and the most advanced technology to carry out the specialized Ultherapy treatment for skin tightening. Our on-board team of skin experts performs the skin tightening treatment with great attention to detail to ensure the best results. Ultherapy makes use of sound waves (sound energy) having unique properties to bypass the surface of the skin. This skin lifting treatment works by stimulating the collagen production naturally through the use of sound energy. 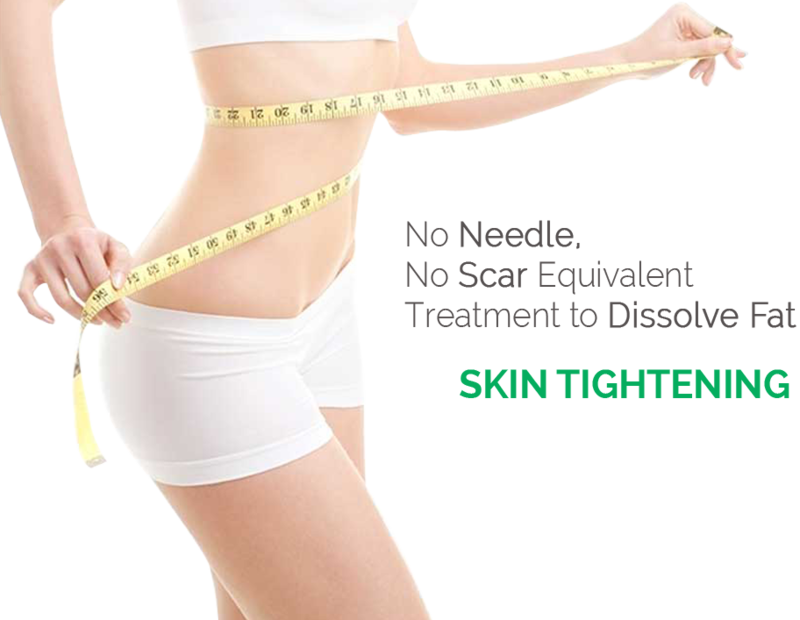 Thus, this treatment is completely natural and safe unlike other invasive methods of skin tightening.